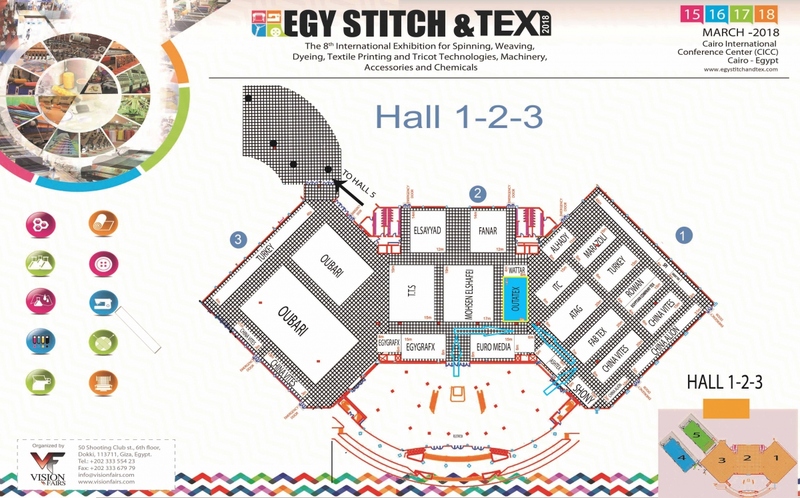 OUTATEX Egypt will exhibit on Egystitch & Tex exhibition in Cairo, running from the 15th till the 18th of March 2018 at Cairo Int'l Conference Center. We are looking forward to meeting you at Hall no.2. Trade fair a success so far for KERN-LIEBERS TextileITMA in Milan, which opened on 12 November 2015, has seen strong visitor numbers in the first few days of the fair. The 100,000 visitors expected will in all probability be exceeded. 90 percent of exhibitors rate the fair so far as good to excellent.